I am a person who finds meaning in small things and who looks for reasons to be inspired and motivated when I might not be. Who tries to live my life with gusto. And I’ve found all this in my yellow birds. 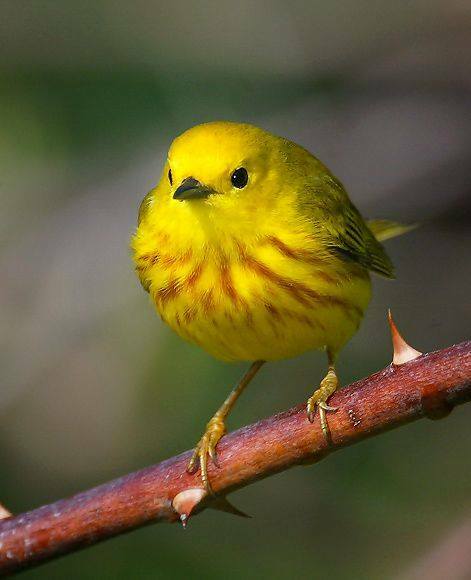 There seems to be a family of gorgeous little yellow birds that live near my house. Every time I see one fly by, I somehow know that all is well and everything will work out. I feel connected with the universe and aware of only good. I see the best in myself, in the people who work for and live with me, in my business projects and home responsibilities. The only problem with this is that when I don’t see my yellow birds I start to worry that somehow things aren’t okay, or that I’m not okay. I let my inner critic speak fearfully to me and I feel not in my best space – not able to lead, not able to effectively connect with others. Just down. So, the other day I was sitting outside, feeling sorry and sad because I hadn’t seen a yellow bird in a very long time. I closed my eyes and tried to focus on other thoughts, but the absence of yellow birds was all that I could see. I sat there with my no yellow birds and tried and tried to focus elsewhere, but felt myself getting more and more discouraged that there were no yellow birds. And all the while there was this loud bird interrupting my concentration. I tried to ignore it but couldn’t. I tried again. Finally I opened my eyes to look at the loud chirper, and there was a yellow bird sitting in the branch of a tree, not more than four feet from me. It chirped once more as if to say, “see silly,” and flew away. It would be enough if it ended there, but the yellow birds followed me. I traveled to the Berkshires for vacation and each morning I went for a run, yellow birds would fly past my path. I spent a weekend in Connecticut and a yellow bird graced me with its presence. I sat outside my home and yellow bird after yellow bird would fly by – especially when I worried that they wouldn’t anymore. Do I know that the yellow birds mean anything? Absolutely not. Do I know that their presence connotes my connection with my highest and best self? How could I? But I do know that I have convinced myself that they mean something, and now whenever I see them (and it seems like I now see them everywhere and often) I feel good and I have a better view of the world and my ability to work through anything. So what’s the leadership lesson? There are a few. First – that we can find (or make up) meaning in many things, and that meaning can fuel us or deplete us (and it’s often our choice which). Second – that there are motivations out there for our finding, we just have to look for them and at them. And third – that there is beauty and inspiration (and yellow birds) chirping loudly, waiting to be seen, if we are willing. That we have what we need. How have you found your yellow bird? For support in finding your yellow bird, contact Lisa at lkohn@chatsworthconsulting.com.